WILLIE RUTH COLLINS was born on March 06, 1954 to the late Mrs. Georgia Mae and Mr. William Arthur Lapsley. She was number four of the nine children born to this union. She accepted Christ at an early age and joined Oak Grove United Methodist Church, Newbern, Alabama. She later joined Zion United Methodist Church, Marion, Alabama. Willie moved to Fort Wayne, Indiana, and joined the Jerusalem Baptist Church, under the leadership of Pastor Samuel L. Walker. Later in life, she moved back to Marion and rejoined Zion United Methodist Church, where she faithfully served until her health failed. She was preceded in death by her parents, one sister, Lizzie Mae Jones, one brother, McGraw Lapsley and one sister-in-law, Patricia Lewis. While in Fort Wayne, Willie was a welder for Fryhauf Trailer Company. Upon returning to Marion, Willie worked many years at Marion Manufacturer and was later employed at Perry County Nursing Home. She made her transition from labor to reward on Wednesday, April 03rd, 2019, peacefully at DCH. 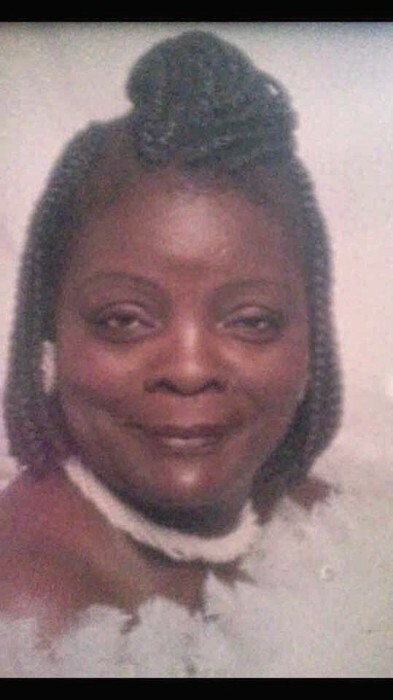 She leaves to cherish her wonderful memories: her husband, Timothy Collins; one son, Timothy Lapsley; two grandchildren: Al’Janeria T. Lapsley and Timothy K. Lapsley; one honorary granddaughter, Myronvaijia V. Tubbs ; one brother: Earnest, Sr. (Willie Jean); five sisters: Mamie (Jimmy) Brooks, Marie (Eddie) Womack, Octavia (Albert) Garrett, Georgia (Ronnie) Blount, and CaSandra (Wesley) Melton; four brother-in-laws: Tommie Jones, Michael Smith, Roy Smith and Eric Wilson; three sister-in-laws: Carol Eley, Mary Lapsley, Paulette Lewis; and a host of aunts, uncles, cousins, nieces, nephews, other relatives and friends.